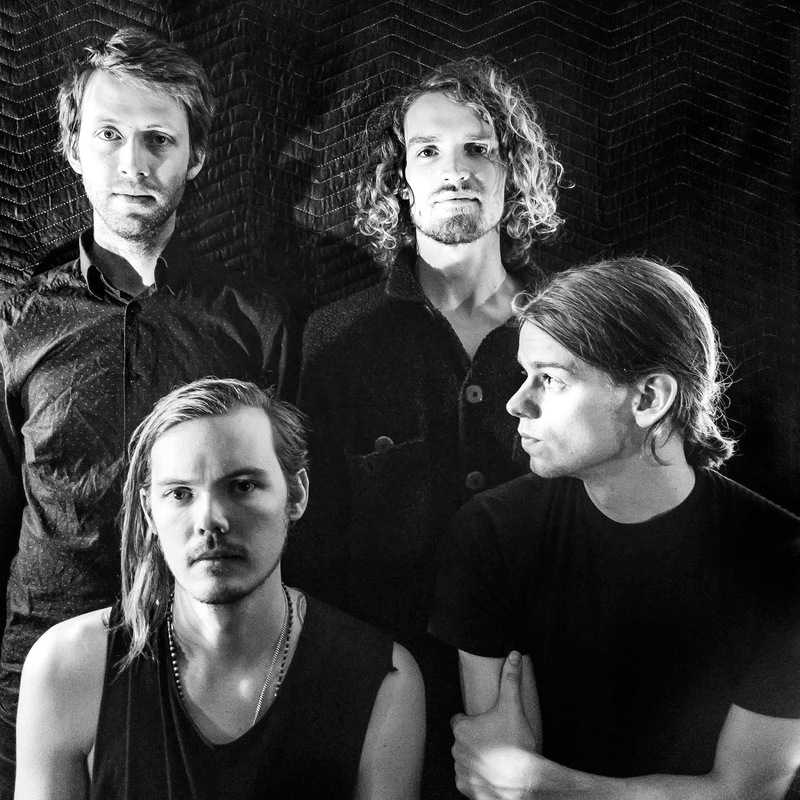 Swiftly making their highly anticipated return, Half Moon Run are back with their latest single, Turn Your Love. Where their comeback marked a vast change in direction for the four-piece with its broody synth-laden backdrop, their latest traces more familiar ground as the band's vastly sweeping rhythms and glittering guitars lift to dizzying heights. “Sun Leads Me On came from a place that felt a little bit like being underwater,” explains Dylan, “We kept powering through because ultimately we knew it was worth it. We had this beautiful thing, this wonderful chance, and we just kept pushing forward and trying to find beauty in what we do”. Take a listen for yourselves below. 'Sun Leads Me On' is due for release 23rd October through Glassnote Records. You can Pre-Order now here. A full list of forthcoming tour dates can be found below.